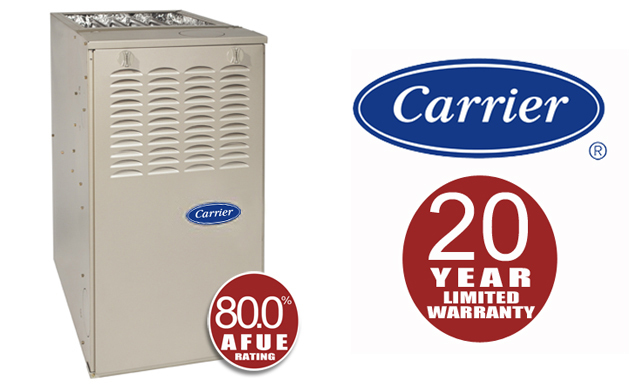 Rockford Heating & Air Contractors at Jacobson Heating, provide Furnace and Air Conditioning Services to Rockford. We offer residential and light commercial installations all while providing award winning service. We take great pride in satisfying the needs of our customers. By doing this, our Rockford heating & cooling company has won several awards including the Better Business Bureau's "Best in Customer Service" in 1993 and '97 and "Business of the Year" in 1998. We were also proud to be awarded the national ACCA (Air Conditioning Contractors of America) award for "Residential Excellence" in 2000. If you need air conditioning, heating system or furnace repair or installation in Rockford, call us today at 616-245-1131 or contact us here.